**TODAY ONLY** Disney Frozen Saucer Chair – ONLY $10.99 (Reg: $22)! Today only head on over to Kmart and score the Disney Frozen Saucer Chair for only $10.99. This is regularly priced at $21.99, but is today’s Blue Light Special! 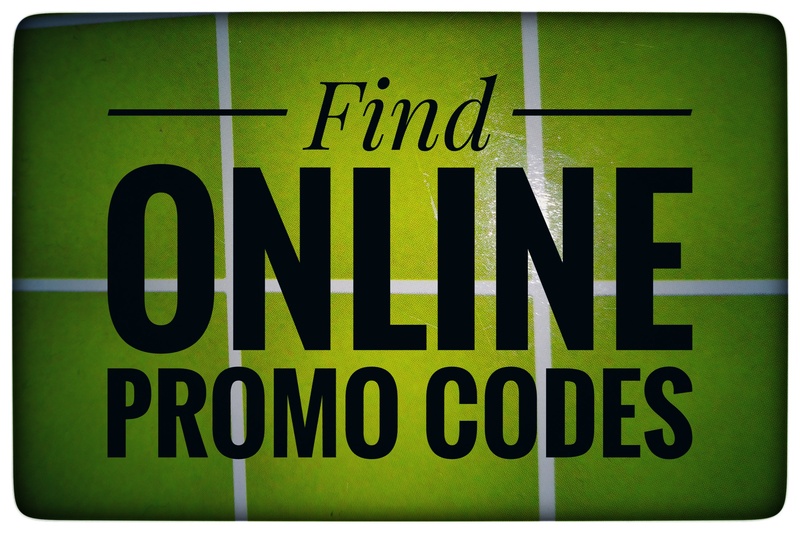 Members may also receive $3 back in points making this just $7.99! 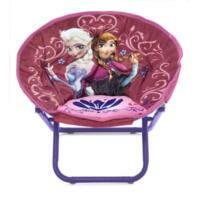 The Disney Frozen chair is a must have for your little one’s room. Featuring Anna & Elsa, it is sure to put a smile on your child’s face. It is the perfect spot to read, watch TV, or relax. It has a 100% polyester cushion with a metal frame, and it is spot clean only. The dimensions are 18″ L x 18″ W x 18″ H.
« Light Up Cat Ear Headphones – ONLY $17.99 (Reg: $30)!